We’re proud of how our BROS logo looks awesome almost anywhere we place it. So we’ve sourced quality garments from top brands to be sure you love wearing ’em for years to come! 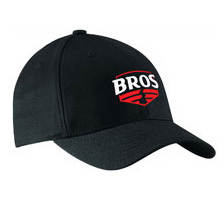 If your crew needs BROS branded merchandise, whether you see it here or have something else in mind just ask us! 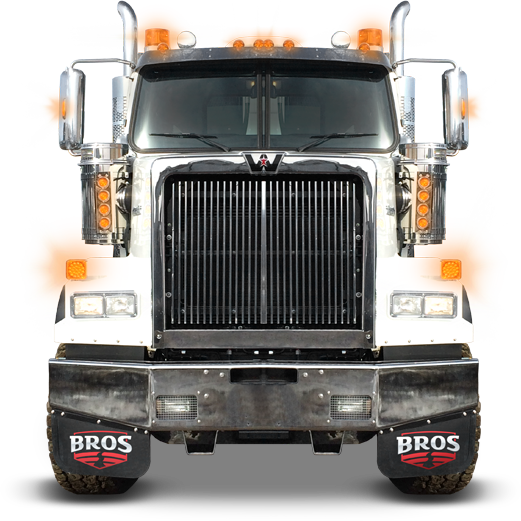 Want BROS Gear for your job site? We can arrange that!